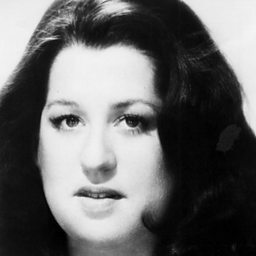 Cass Elliot (born Ellen Naomi Cohen; September 19, 1941 – July 29, 1974), also known as Mama Cass, was an American singer and actress, best known as a member of the Mamas & the Papas. 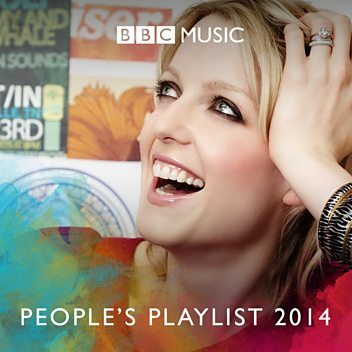 After the group broke up, she released five solo albums. 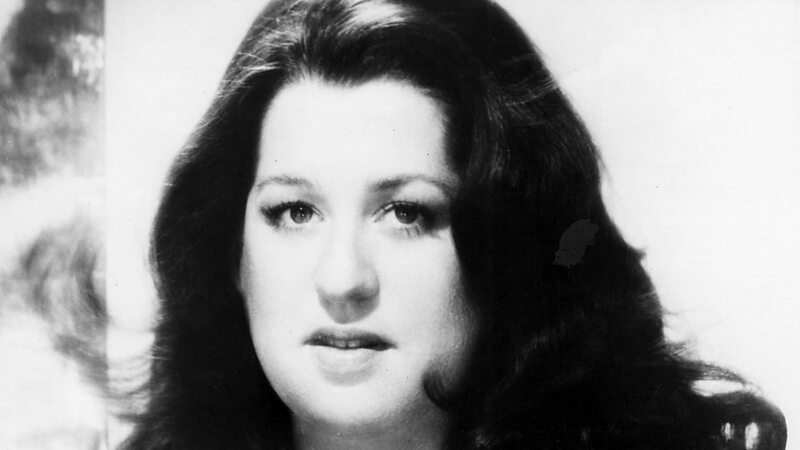 In 1998, she was posthumously inducted into the Rock and Roll Hall of Fame for her work with the Mamas & the Papas.